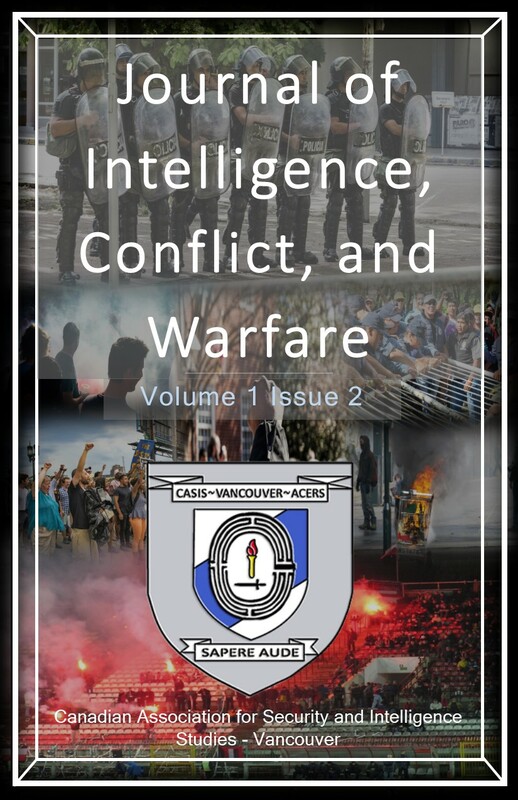 The Journal of Intelligence, Conflict, and Warfare’s Volume 1, Issue 2 entitled “Defence, Intelligence, Extremism: Dealing with Contemporary Conflict,” sought to place a primacy on pieces addressing the nexus of contemporary conflict, as well as addressing how defence and intelligence can lend significance to the radical changes occurring in warfare and conflict. This issue, further, seeks to explore how compound warfare is occurring in social conflict, with an emphasis placed on extremism and political violence. The rationale behind this second issue is the evolving nature of conflict and warfare. In the 21st century, warfare and conflict have increasingly moved away from traditional battlefields into information and cyber spaces. Increasing tensions which are caused by the changing nature of contemporary conflicts, might provoke a spillover into the traditional kinetic response. Therefore, how and why warfare is waged in the 21st century must be more carefully examined, and proves the objective this issue seeks to explore.